They saw him from afar, and before he came near to them they conspired against him to kill him. They said to one another, “Here comes this dreamer..."
Years before he was pronounced ruler of the entire country of Egypt Joseph was sold into slavery by his brothers, who wanted to kill him at first. 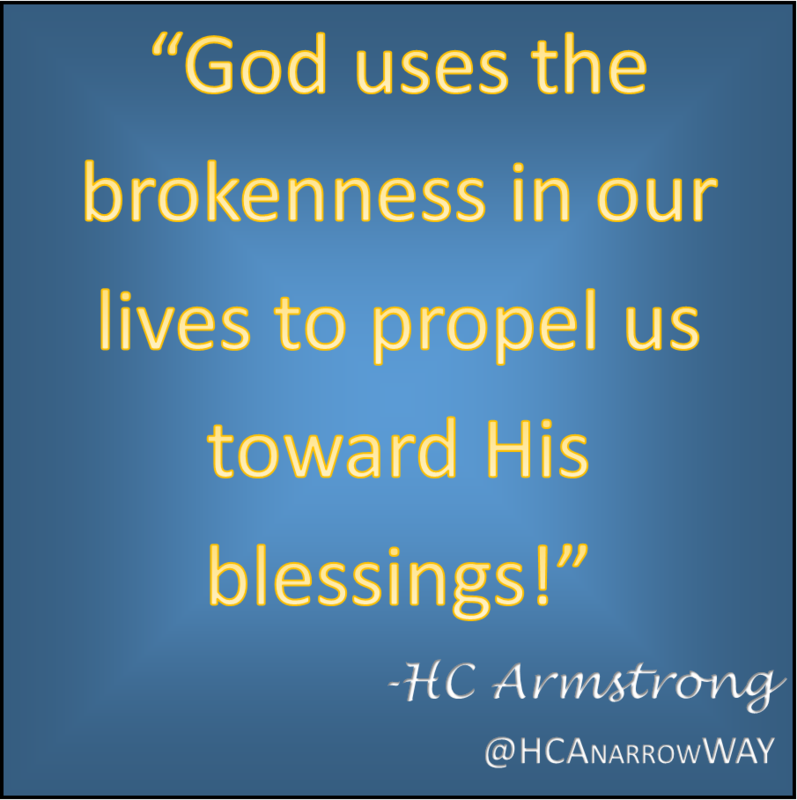 God used this tragic act of hate to ultimately mold Joseph into the man God called him to be. 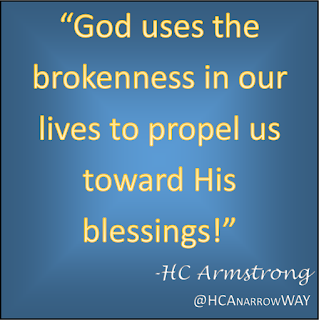 God uses the brokenness in our lives to propel us toward His blessings! Trust Him.